It seems that at least for the Indian Textile and Garment Industry, the central government’s ‘Make In India’ is working quite perfectly. A record surge of the country’s export, to its largest market, the United States, stands testimony to its success. As per the statement of an official from the US, the textile and apparel exports from Africa to the USA might quadruple to a whopping $4 billion in the coming decade owing to the extension of the duty-free trade treaty. The African Growth and Opportunities Act (AGOA), is a trade program which avails certain sub-Saharan nations duty free access to USA, the world’s largest apparel market, thus giving Africa a great competitive edge over other nations Asian such as Bangladesh and Vietnam. The AGOA was established back in the year 2000, and was renewed past its stipulated expiration date in 2008. 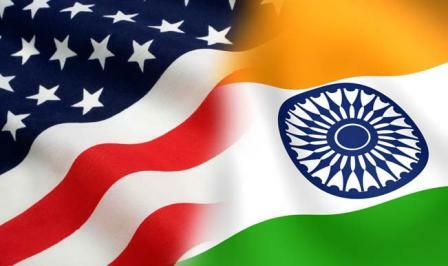 In yet another welcome move, India and the United States, have agreed upon in facilitation in exchanges with respect to technical textiles between the centers of excellence of the universities of the two nations. 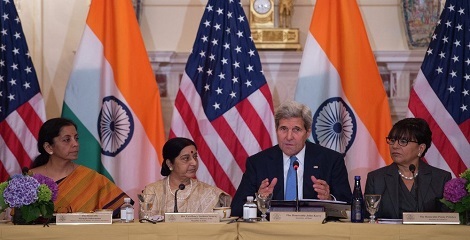 This came as a joint announcement issued right after the India-US Strategic and Commercial Dialogue. 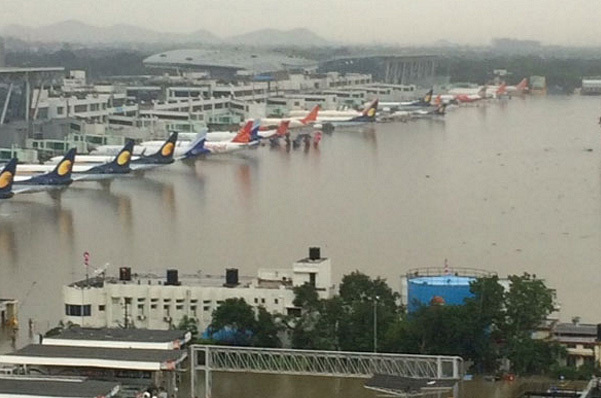 The recent flooding in the city of Chennai has had an adverse impact on a large number of both residential as well as commercial projects in and around the city. And the humongous loss of functionality as well as property also enveloped the textile industry of the area. Pertaining to the rains, even the festive sales for Christmas have taken a hit, thus worsening the already grim situation. The Centre Is Planning To Make It More Attractive For Exporters To Tap New Markets. Given that the textile and clothing sector is the largest provider of employment, second only to agriculture, creating a whopping 4.5 crore jobs across the nation, both the textile as well as the commerce ministries are on the lookout for new strategies in an attempt to boost the exports.. Currently the Indian textile exports are heavily dependent on the developed nations i.e. the US & EU nations. However, the center is planning to attract the exporters to new markets, which have a great potential in store, such as Africa. 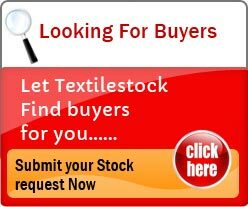 This will subsequently help in expanding the geographical spread of the Indian textile and garment supplies. While this move may not show instant results, it will definitely help the Indian markets in the long run.